Robin Williams was one of the greatest comedy actors in the movie industry, and whilst he can never be replaced, he does live on in many of the wonderful movies he left behind. 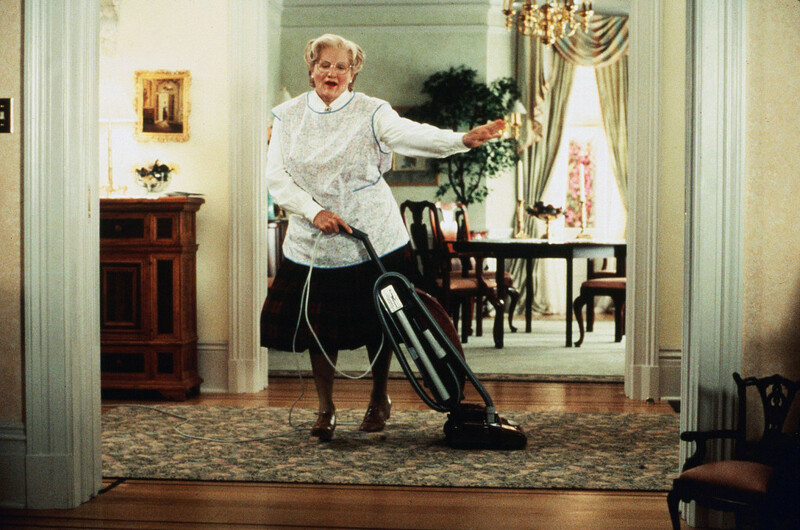 Let’s take a look at 10 facts from one of the movie legend’s most iconic roles: Mrs Doubtfire. 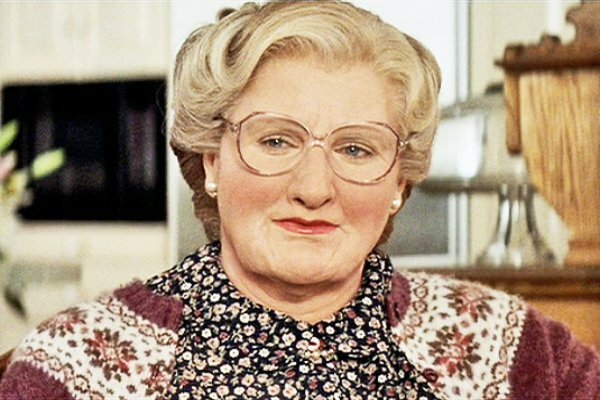 Speaking of Mrs Doubtfire’s make-up, it took four and a half hours each day for Robin Williams to transform into the elderly Scottish Woman. No wonder the movie won the Academy Award for Best Make-up. 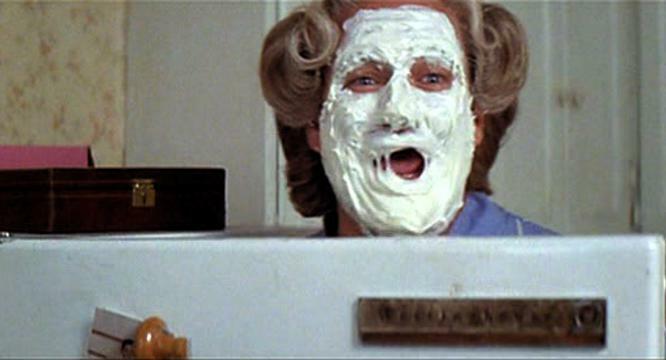 Do you remember the scene where Euphegenia Doubtfire offers the social worker a few dollops of cream in her tea? That hilarious scene wasn’t in the script. Apparently, the studio lights were so hot that it caused the cream to melt off his face, so Robin just went with it. Mara Wilson was all over the big screen in the early 90s, starring in the likes of Matilda and Miracle on 34th Street. 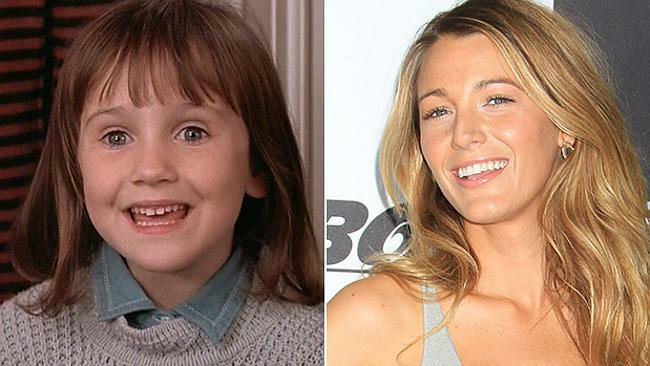 So Blake Lively didn’t really stand a chance when she came up against her when she auditioned for the part of Natalie Hillard in Mrs Doubtfire. She got down to the final two in auditions, but lost out to the child star. 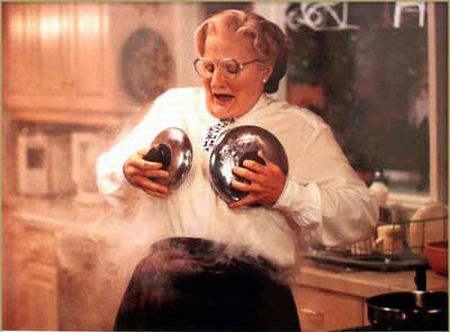 You can’t imagine another actor playing the role of Mrs Doubtfire, can you? 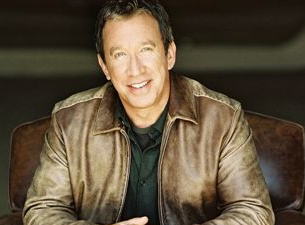 Well, Tim Allen nearly nabbed the part, but he turned down the role. We love you, Tim, but you’re no Robin! Robin Williams was so prone to improvisation on set that there are several different version of the film that range from PG 13 all the way to an NC-17 version (the naughty grown-up one). 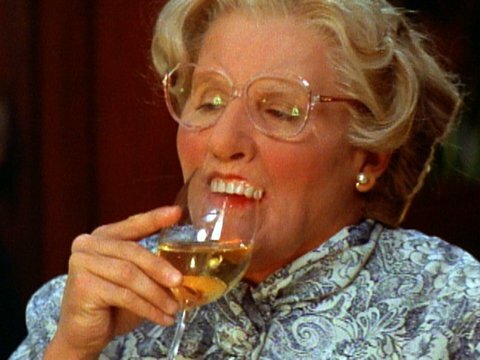 How can we forget the scene where Mrs Doubtfire’s false teeth fall into her wine glass at dinner. She responds with “Carpe Dentum… seize the teeth” – which is a reference from Robin’s Dead Poet Society, as his character constantly says “Carpe Diem… seize the day”. We all wanted Miranda and Daniel to get back together in the end, but it was much more realistic that they parted ways. However, the studio wasn’t convinced it was the right road to go down at first, as they fired the scriptwriter for the movie’s sad ending and hired another writer to keep the parents together. Luckily, they soon realised that the original idea was much better and rehired the scriptwriter. Christopher Columbus chose to use two or three cameras at a time during filming, as he was uncertain what Robin Williams would improvise on set, and he didn’t want to miss a beat. He chose to shoot these scene as if he was making a documentary. 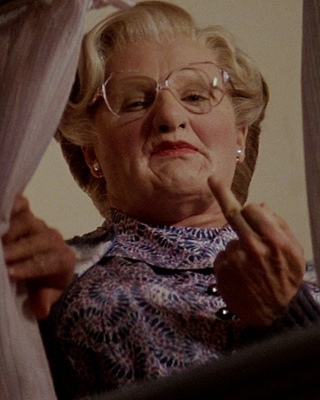 Robin based the character of Mrs Doubtfire off his own childhood nanny. The British tabloids done a little digging and found that her name was Lolly, and she was living in a nursing home in Michigan. 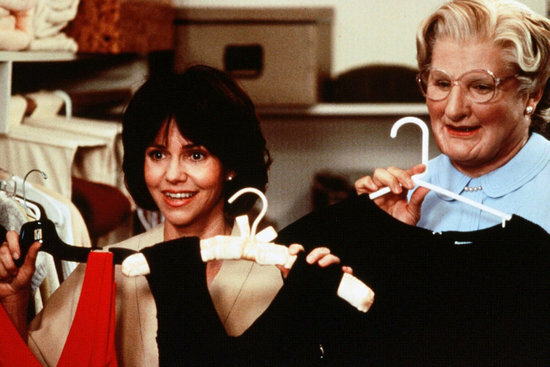 She downplayed her role in his life, and it turned out she was nanny to a variety of other Hollywood celebrities, and she was dubbed “The Real Mrs Doubtfire”. Read more classic movie facts by taking a look at 10 Dirty Dancing Facts You Will Want to Read.